IT IS TIME FOR MY FAVORITE SEASON! There’s just something about fall that feels magical. Like anything is possible and any obstacle can be overcome. Also, there is Halloween (also known as my birthday ) Aaaand, there are just SO MANY amazing book releases to look forward to. Seriously, with all these new releases, I doubt I’ll be getting to any backlist reads this fall. But that fine by me, becasue check out these beauties! I JUST finished Vicious in time for this sequel and I. AM. PUMPED. An epic fantasy about falconers, twin protagonists and an LGBTQ romance? Count me in! The Gentleman’s Guide To Vice and Virtue was one of my favorite reads of 2017. It also made me fall in love with Felicity so I’m so looking forward to reading about her journey! As you all may know from my frequent Red Winter ravings, I love Japanese mythology. So this sounds right up my alley. When your two favorite authors write a book together, you know it’ll be epic. But will it be epically romantic or epically sad, THAT’s the question. It is the end of an era. I am both excited and scared. But mostly excited. More epic Japanese mythology. Will I ever get enough Japanese mythology? The answer is probably not. So many blogger friends are all raving about this one, so my expectations are high. 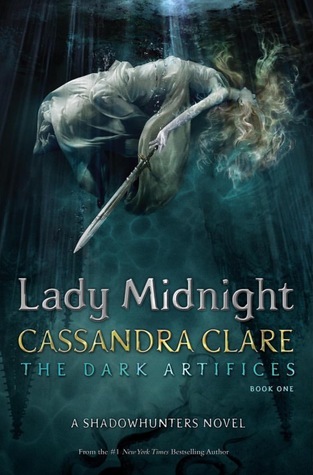 In November, I am planning to re-read Lady Midnight so I can finally read Lord of Shadows and be ready in time for the release of Queen of Air and Darkness. IT WILL BE EPIC! Ooh Wildcard for me too- definitely! Probably one of my top anticipated reads. And the Clare books look great too! Great list! I agree, I LOVE the autumn, and I am very jealous that your birthday’s on Halloween. I’m also an October baby, though, so I still love this time of year. 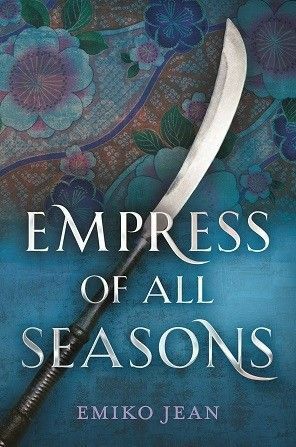 I’ve been seeing Empress of All Seasons everywhere this week and I need to read it asap, it sounds amazing. 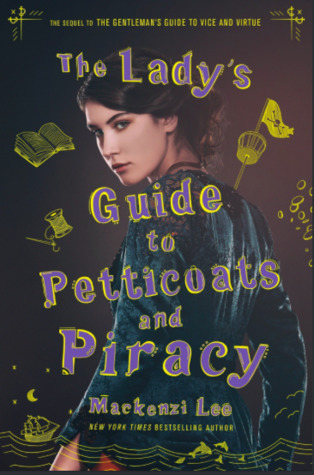 The Lady’s Guide to Vice and Virtue is on my TBR, too! I’m pretty much nodding my head at ALL of these. 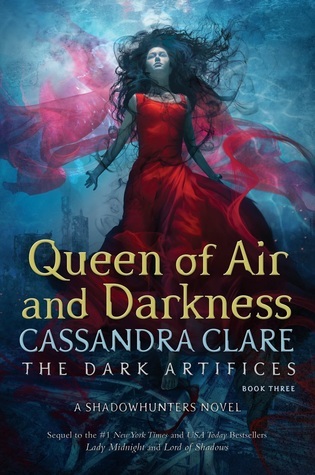 Can’t wait for my pre-orders of Wildcard, Queen of Air and Darkness, The Ladies Guide and Kingdom of Ash to arrive, haha! Especially need to mentally prepare myself for the latter. I don’t like series ending – it’s going to hurt! I’m not sure whether or not I ordered What If It’s Us yet.. Should look into that. Lady’s Guide and What If It’s Us are on my list too. And I have Vicious on mine because I STILL need to read it, but it will hopefully be one of my next reads! 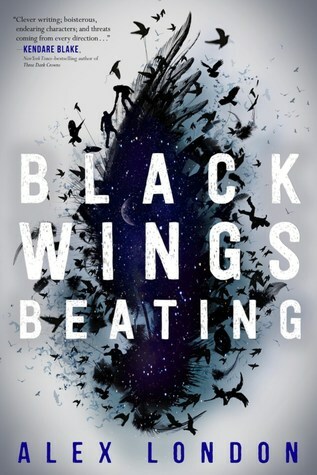 Black Wings Beating and Shadow of the Fox have some of the best covers! 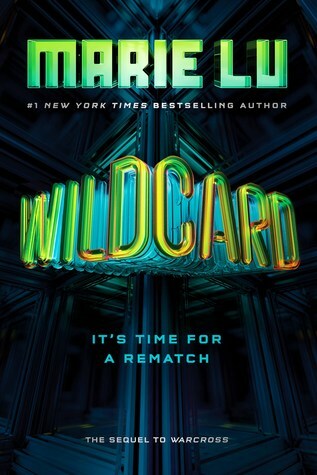 Wildcard and Kingdom of Ash are on my list this week too! I can’t wait to dive into them. I’m a little sad though that the Throne of Glass series is coming to an end….also really excited 😀 Hope you enjoy these! I didn’t realize the Throne of Glass series was ending! I only read the first book, and to be honest, didn’t enjoy it enough to continue with the series. It must be rewarding to finish such a long story, though! 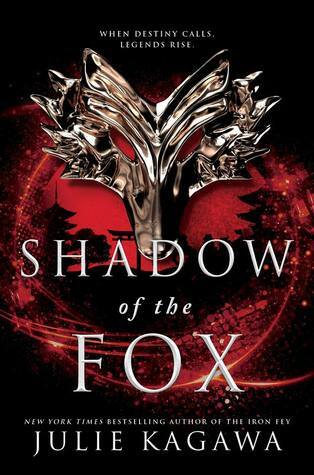 I haven’t read Lord of Shadows yet, but I just requested it from the library. 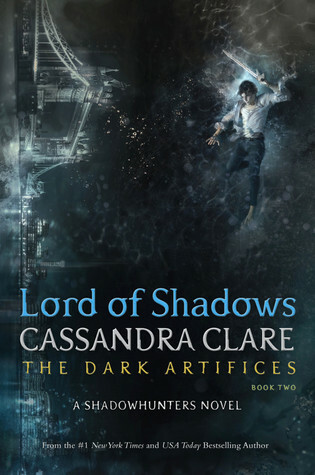 I’ll be happy when I finally get caught up on Cassandra Clare! I’ve been playing catch-up for years! 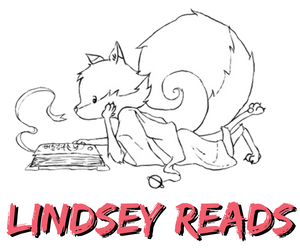 Genni @ Ready, Set, Read! 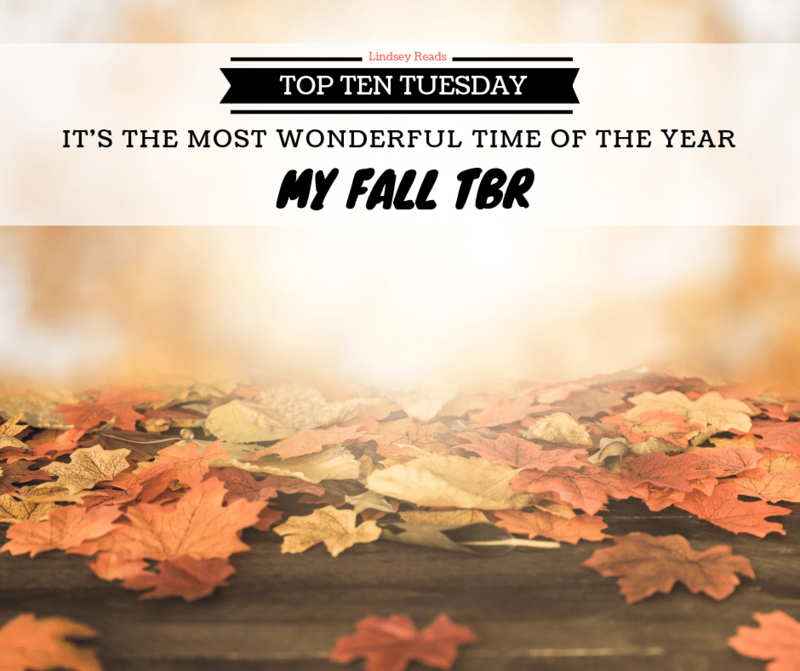 recently posted…TTT | Books on My Fall TBR! 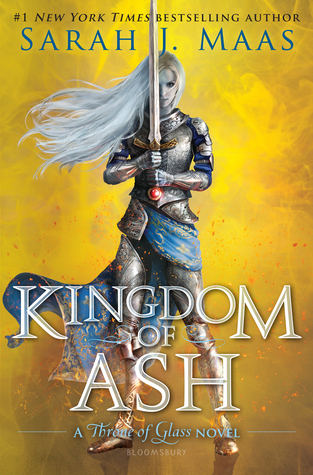 KIngdom of Ash is on my TBR read too. I even have it pre-ordered and everything! I don’t pre-order a lot of books so it’s a big deal for me. 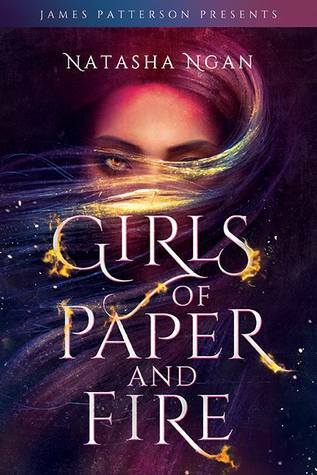 I still need to read Tower of Dawn so that’s on my fall TBR as well. I’m actually still waiting on my copy to arrive. AH KINGDOM OF ASH IS SO CLOSE NOW! 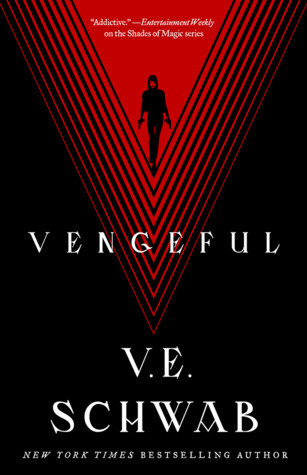 I also just finished Vicious in time for Vengeful. I preordered Lady’s Guide. I’m so excited for it! 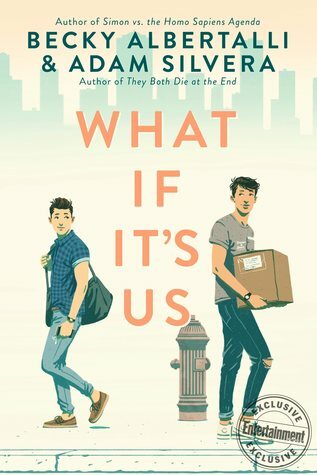 I need to read What If It’s Us and Vengeful, too. Yes Lady’s Guide! I can’t wait for my pre order to get here.